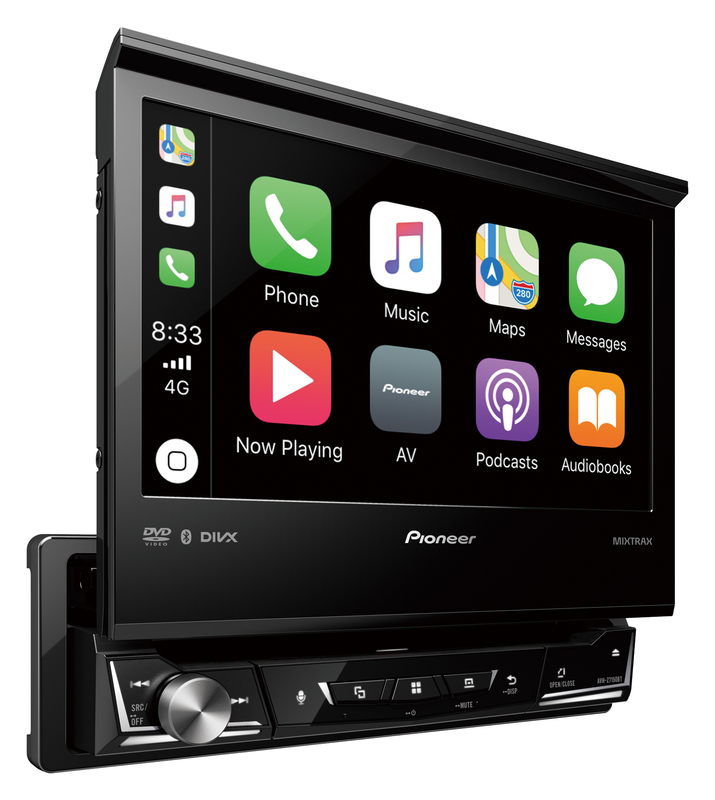 Additional cost will be charged for installation at seller's workshop depending on vehicle model within 14 workings days from purchase Made to deliver exceptional audio and video quality, Pioneer DVD Multimedia AV Receivers are set to augment your automotive environment. Be inspired by the unparalleled dynamics and greater power. 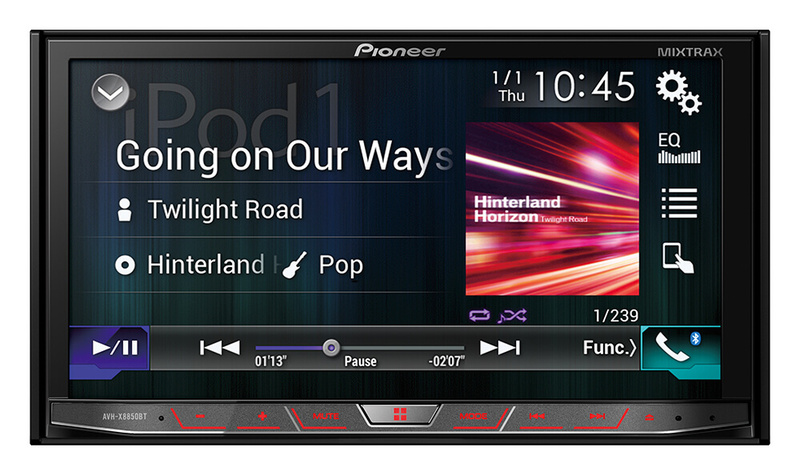 You will experience in-car-entertainment better than ever. For smoother and simpler access to desired functions by eliminating complicated layered selection displays. To allow rear seats passenger enjoy DVD or CD content via additional rear screens and headphones, even while the front passenger and driver listen to audio from other sources. 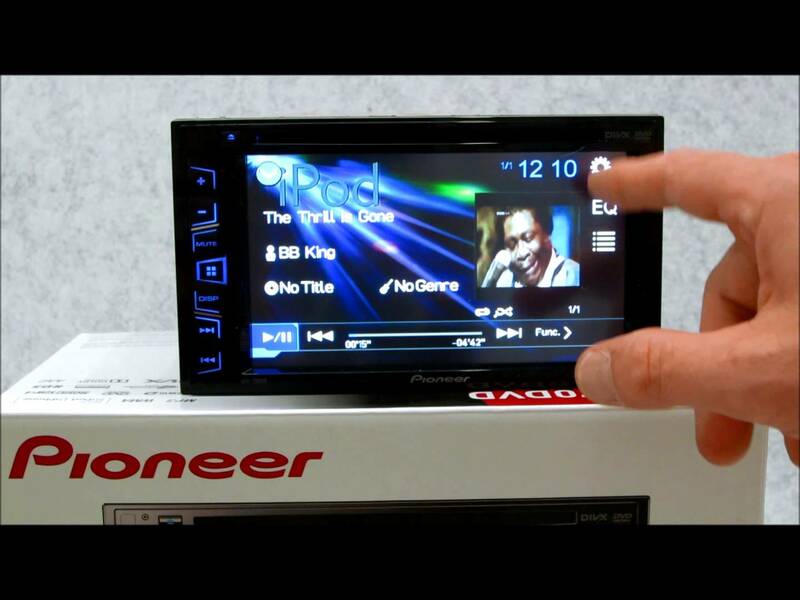 To fine-tune frequency bandwidths and eliminate sound distortion caused by unfavourable speaker positioning due to constrained interior car space. For centralised and focused soundstage by adjusting frequency phase and acoustic characteristics by up to 15 steps. To customise the equalisation levels for the best matched acoustics. For enhanced audio reproduction by restoring lost data during digital compression process.